As passionate Panthers supporter, David would like to repay Panthers with his time and energy by focusing on continuing the growth of Panthers Group. Dave is a Director of ABCOE Distributors, Penrith. He is also the Chairman of Panthers on the Prowl. 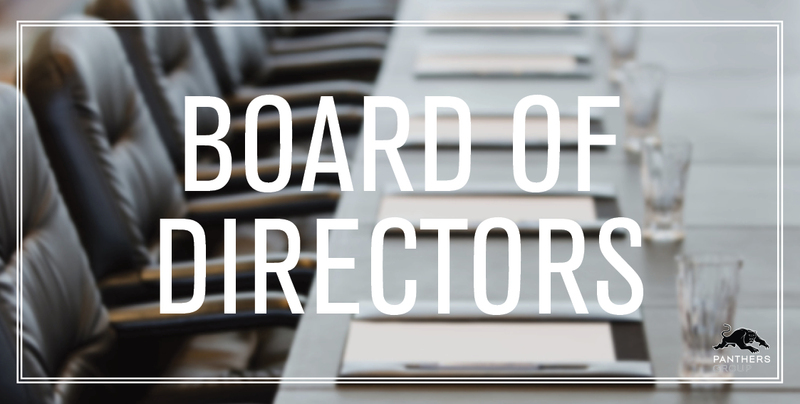 David has completed the Clubs NSW Finance for Club Boards as well as the Director Foundation and Management Collaboration courses. 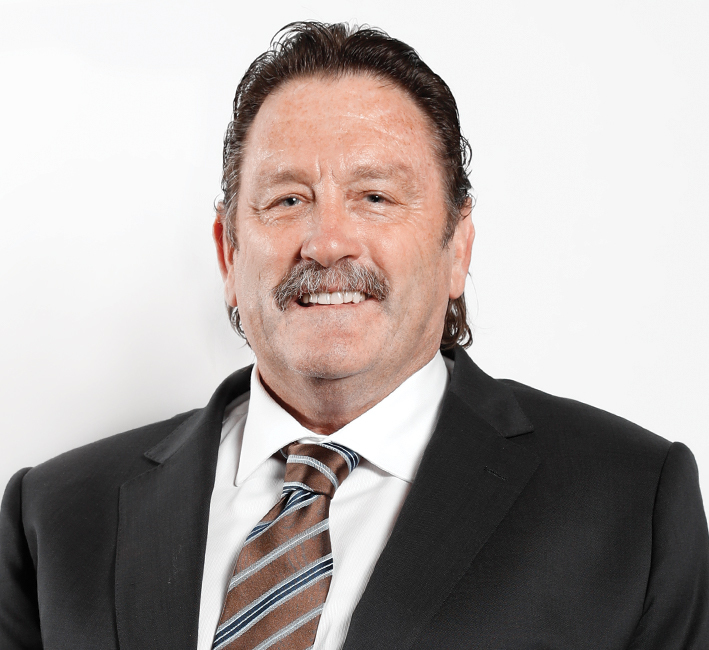 Involved with football in Penrith for over 40 years, Greg was Penrith’s Rookie of the Year in 1984 and the Dally M Rookie of the Year in 1984 as well as the Dally M Player of the Year in 1985. He played City Origin, State of Origin and for Australia, he also captained Penrith’s first premiership win in 1991. Greg is currently a Sports Commentator on Fox Sports. Greg has completed the ClubsNSW Finance for Club Boards and the Director Foundation and Management Collaboration courses. 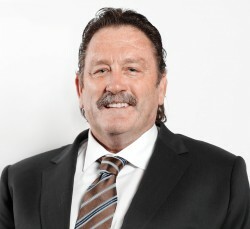 Greg was inducted into the Panthers Hall of Fame in 2016. A loyal supporter of the Panthers since 1967. Peter is a founding member of the Executive of Emu Plains Little Athletics Club, as well as President of Nepean High P&C for 5 years. He is a Director of Panthers on the Prowl and is a mentor with their Building Young Men Program. Peter played Rugby League for Emu Plains. 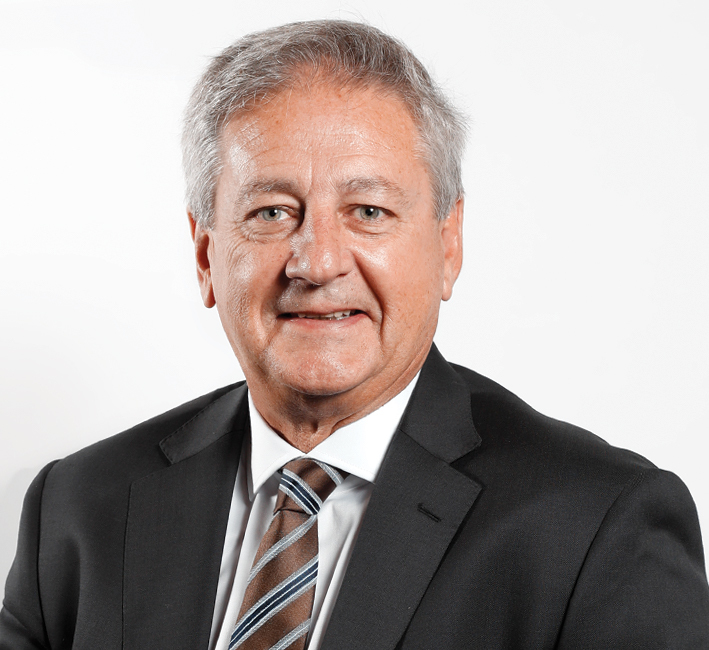 He has extensive executive and board experience in the power and media industries and the university sector. 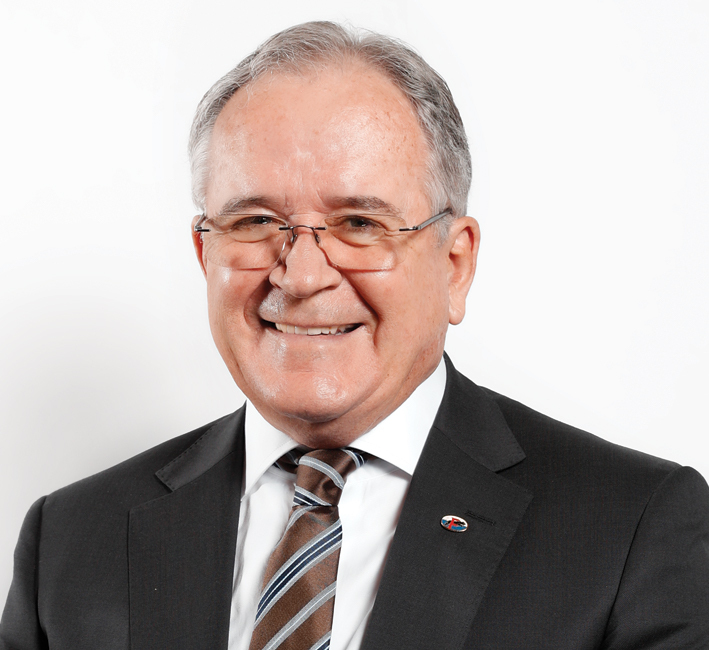 He is the Principal of PTG Consulting and is the Chair of Western Sydney University College. Peter is a graduate of Western Sydney University and Harvard Business School. 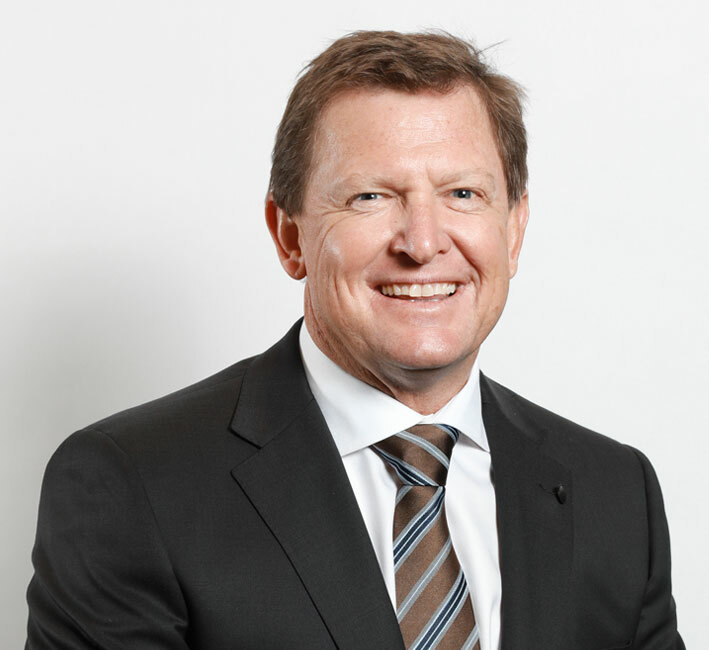 He is also a Member of the Australian Institute of Company Directors and has completed the Clubs NSW Finance for Club Boards and the Director Foundation and Management Collaboration courses. A passionate support of Panthers and a corporate sponsor. Ian is the Managing Director of Hix Group Pty Ltd, a local business that employs over 70 local people. He has been a Panthers member for more than 30 years and is passionate about representing the members interest, as well as helping Panthers to continue its growth to become the biggest and best club in Australia. He is a Director of Panthers on the Prowl, as well as a Director of Western Sydney Business Centre and a Director of Penrith CBD Corporation. Ian has completed the ClubsNSW Finance for Club Boards and the Director Foundation and Management Collaboration courses. Certified Practising Accountant (Retired). Denis was a Principal in accounting firms in Penrith for over 40 years. He has over 30 years’ experience in administration of sporting bodies and is a Life Member of Lower Mountains Junior Rugby League club, as well as a qualified Rugby League Coach and Referee. He is an accredited official with Swimming Australia and a Swimming Life Member of a local club and district association. Denis has been a Panthers member since 1973 and is the Chairman of the Finance and Audit Sub-committee. Denis completed the ClubsNSW Finance for Club Boards and the Director Foundation and Management Collaboration courses. Born, bred and raised in Penrith and is a lifetime Panthers supporter. Mark is a Board Member of Panthers on the Prowl as well as a founding member of The Great Walk Foundation, a Penrith charity. He is Member and the current Chairman of Olatype Pty Limited – Penrith Business Group. He is also a part-time Member of the NSW Civil and Administrative Tribunal. 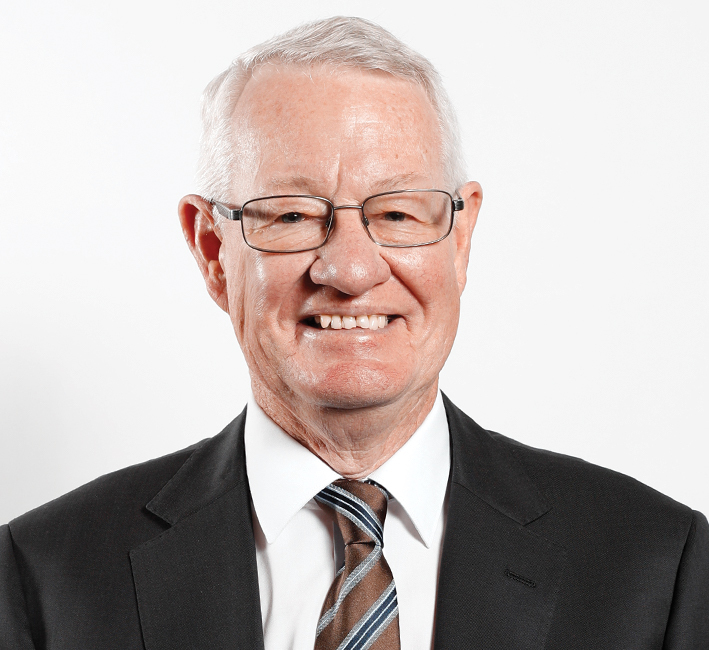 Mark has been a legal practitioner for 35 years, practising in Penrith as Mark Mulock & Co Pty. Limited since 1991. Mark completed the ClubsNSW Finance for Club Boards and the Director Foundation and Management Collaboration courses. A proud Penrith local and long time, passionate supporter of Panthers. 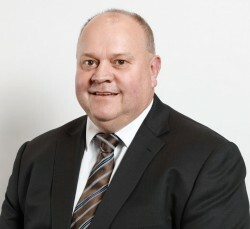 Rob is the Managing Director of Mulgoa Quarries, a local earth moving and civil contracting company and employer of approximately 150 local people since 1986. 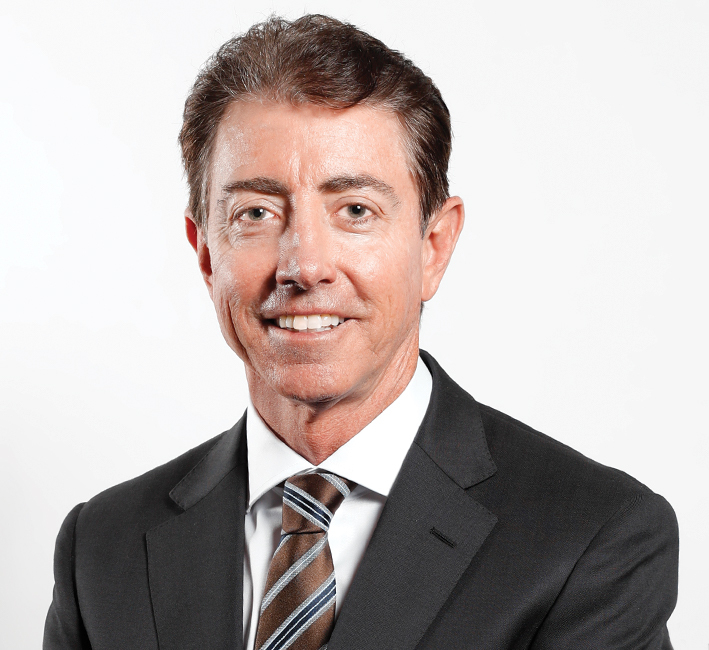 Rob is a member and former Chairman of Olatype Pty Ltd – Penrith Business Group. He has been a Director of Sydney Business Park since 2007. Rob is community focused and is a founding member of The Great Walk Foundation, a Penrith charity. He is also a Director of Thorndale Foundation, a local disability services provider. Rob is an active supporter of the Children’s Cancer Institute, as well as Royal Far West, which helps connect country children with urgent developmental and mental health support.